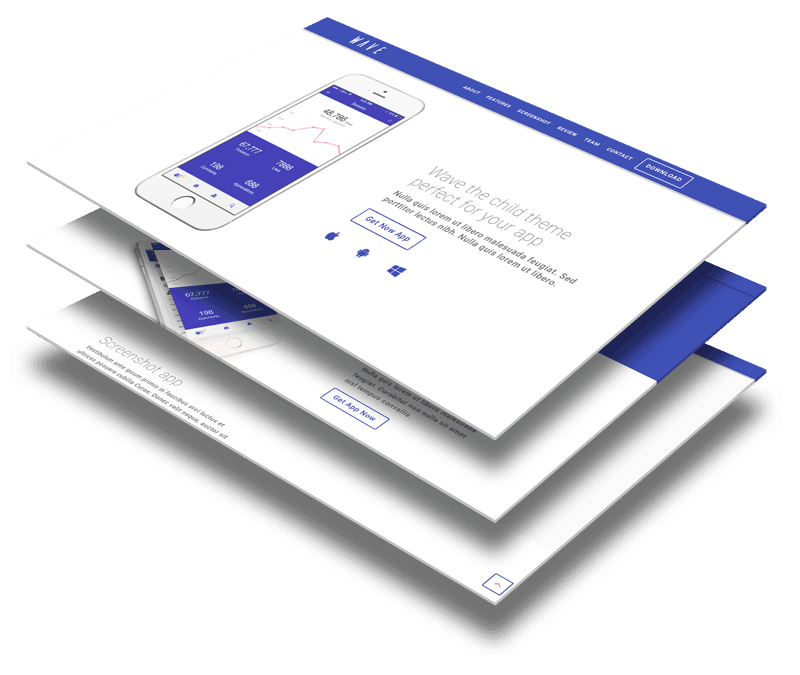 The divi theme has grown in popularity more than most people expected. 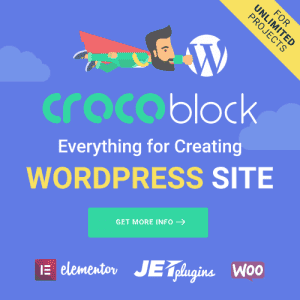 Lets be honest, creating a wordpress website for yourself or a business can be hard and time consuming. So lets work smarter, what about creating a fully functional websites in seconds with someones hard work and experience? Well, now we can do that with the divi theme. Many companies now create divi child themes as a primary method of business which is really stunning actually. I have created a youtube tutorial on how to create pre-made websites in minutes with the divi child themes. 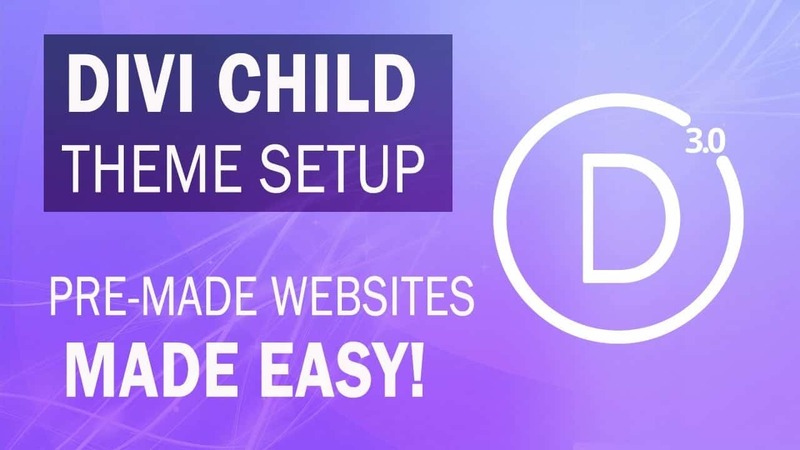 Lets talk about divi child themes and how easy they will make your business or wordpress website to make. In this divi theme tutorial, I will show you how to install a library of divii child themes which can save you hours of work. The divi child themes are very similar to then divi layouts but with added customization and easier to use. Use Code “DTS10” For 10% OFF All Products! Use Code “Darrel15” for 15% Off ALL Products! Use Code “wilson10” to save 10% off! I hope this helps. Remember, its all about working smarter and not working harder. You can always charge your client whatever price you want and use these pre-made child themes that you can customize with divi. Good luck with your website. 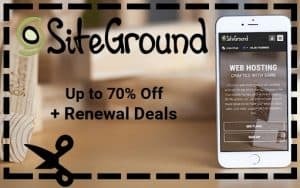 I hope this truly help you out with your wordpress website. I know i was frustrated at times when creating websites and i wish i knew about these before when i was first starting out web design! good luck and let me know what you think! I really enjoy your tuts on udemy & youtube, super informative. When you buy child themes, do you have to keep up with the updates from the company that created it? Cool theme, I really enjoy your tutorials on YT, can I use this theme for any type of sites or what you recommended? 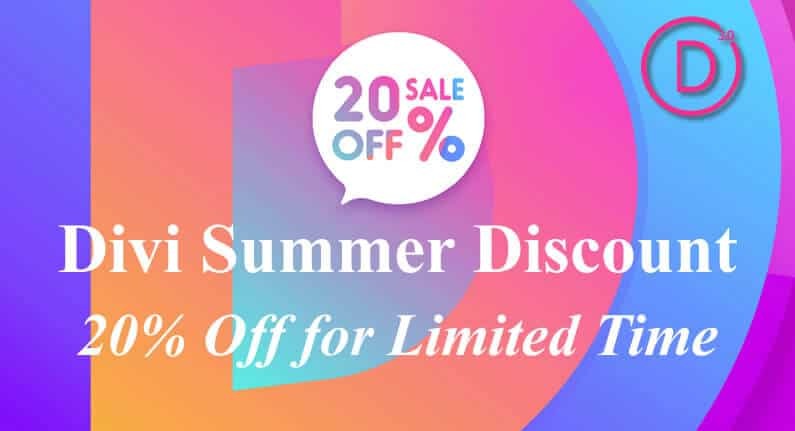 Hi, I have uploaded the theme options for Divi theme and when I try to upload theme customization folder in Divi theme it’s redirecting me to theme options before I press import folder option in Theme Customizer. Could you please tell me how to resolve this? Thank you.